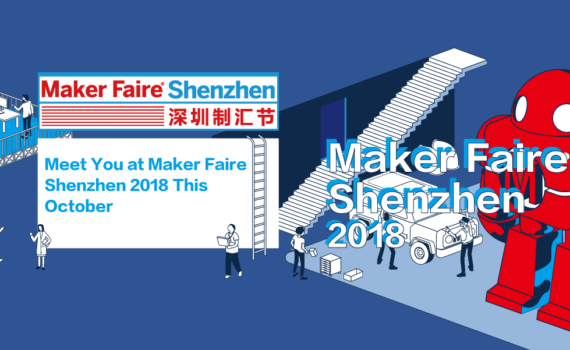 Dear Makers, Maker Faire Shenzhen 2018 is now calling for makers! Welcome to join us at this year's MFSZ in Nanshan District, Shenzhen China in October! Maker Faire Shenzhen Will Take Place in OCTOBER, 2018. 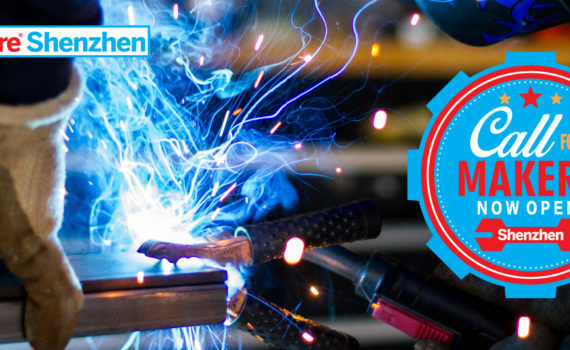 We hope you’re getting excited about returning to Maker Faire Shenzhen 2018 and look forward to meeting you all. And, the Open Call for Makers will open next week, so stay tuned!